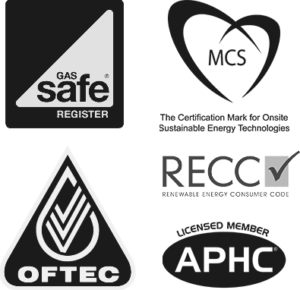 We are able to provide exceptional levels of service for all aspects of your plumbing and heating requirements. We have strict code of practice that all our plumbers follow to ensure you get the best service possible. Each new build installation is regularly checked by one of our supervisors during installation process. After the installation process we have separate Benchmark Division who will visit the property. This involves a separate team of engineers who visit each property to do a final commission and to check and test all aspects of the installation to ensure there are no leaks or defects. This avoids the initial plumber checking their own work or corners being cut.